As a hair factory, which has owned over 10 years of experience in producing hair weft, hair accessories. We just supply for good quality human hair, all the hair are the virgin unprocessed hair, no tangle, and no shedding. 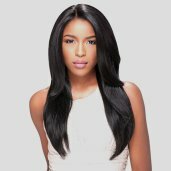 Best quality brazilian hair.As we all know,brazilian hair extensions including brazilian straight hair,body wave,fumin weave,yaki and so on.we have our own factory,would offer 100% unprocessed brazilian hair with appropriate price .See more about brazilian virgin human hair extensions from alis, find and save color hair extensions from alis China. We are not only the hair weft,hair accessories manufacturer,we also are the hair materials factory. The qulaity of our hair are really good and the wholesale price have more advantage than others. It means that the same quality,our price is lower,if the price is the same,our quality is better. 7a grade is the selling best in the africa market, because the quality of the 7a grade is the same as 8a grade and 9a grade,the difference is that the 9a is more fullness than the 7a and 8a grade. If you sell hair in africa, 7A can help you develop the market fastly, because our 7a hair are high perfermance value. 8A grade is fullness than 7A from the tail of the hair. 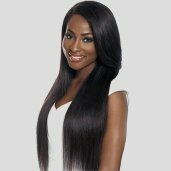 Because we are the raw material of brazilian hair factory,so our 8a grade is more have advantages than the other companies. If you are looking for a long time partner ,we are your good choice. Our 9A grade selling well in Europe and USA. Because they love fullness hair, all our 9a grade are really so soft,no shedding and no tangle, also our wholesale price are competitive on the market. 10A grade is the toppest grate hair on the market. It can dyeing to 613 color. This one also selling well in USA, Europe and etc. Because of the quality and long last time . Through the really clients feedback you will understand why grade 7a brazilian hair is so good that many people like to it. For a love hair person,she know some knowledge about hair care,After read this aritcal you will know how care you charming brazilian human hair. When it comes to remy human hair extensions,woman wants the best,You can get how to choose the best quality of brazilian hair from it. 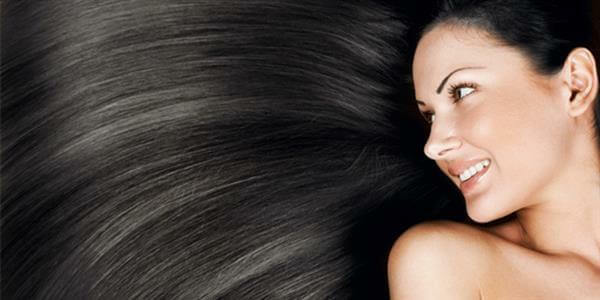 Conscious ladies always need to have a ravishing and wholesome hair.Hairstyle is most important part of woman. As being a female, hair is the female's crown to be looking beautiful.We are able to know somebody's persona from his or her hair. No.222 Guangyuan Xi Road,Yuexiu District,Guangzhou, Guangdong,China. Copyright © 2014. Ruiju Hair Products Co., Ltd. .